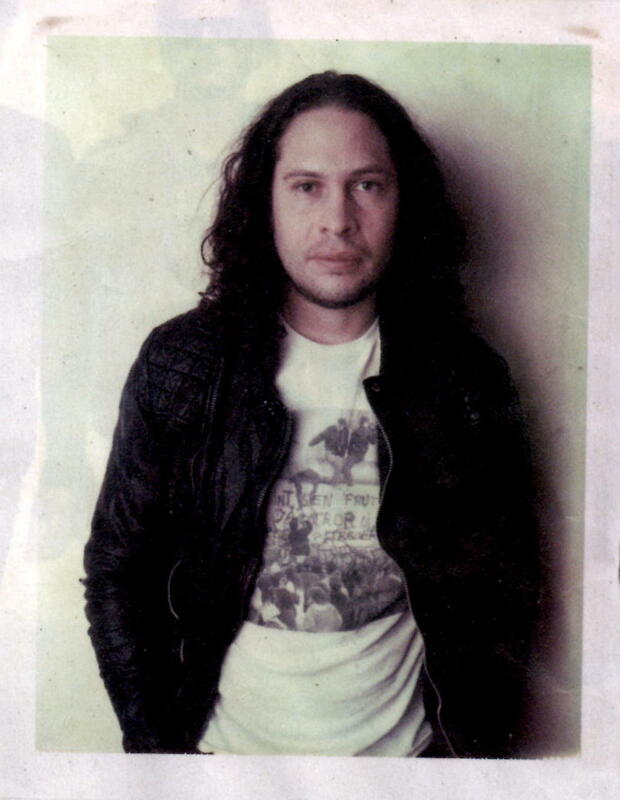 Former My Chemical Romance’s lead guitarist Ray Toro has recently posted a new song on his Soundcloud entitled Isn’t That Something. All performing, recording, producing, and mixing was done by Ray Toro himself, according to a tweet on his Twitter account. Listen to the song below and tell us what you think! 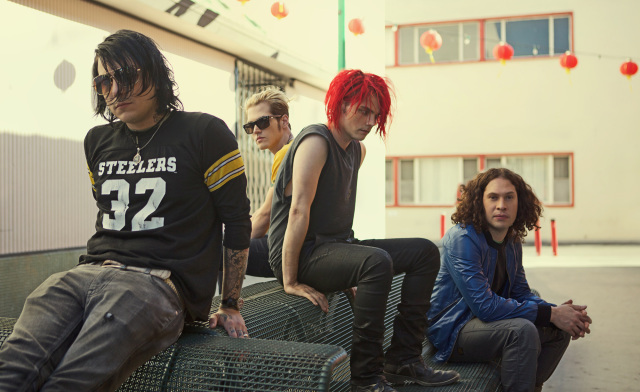 My Chemical Romance, punk rock band from New Jersey, after four studio albums have ended. The announcement was made on their website alongside a tweet from frontman Gerard Way. After recently releasing their compilation album Conventional Weapons it seemed as if there was promise for the future, but the time has come for the band to break up. Your memory will carry on, so long and goodnight.